Having a baby and quitting your job may have made you a stay-at-home mom, but if you’re like a lot of ladies, you still don’t see yourself as a homemaker. Quite honestly, it’s a rough transition for you, and it feels a little awkward to embrace this role or even list “homemaker” as your job title on different forms and documents. 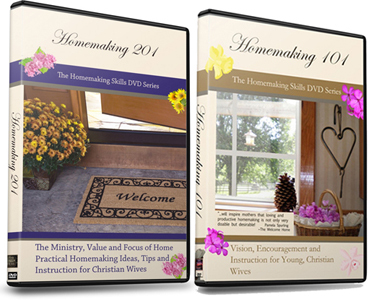 Many women say it’s taken years to call themselves homemakers and not cringe at the thought of it. Some just don’t feel qualified, others just aren’t ready to be associated with that term. 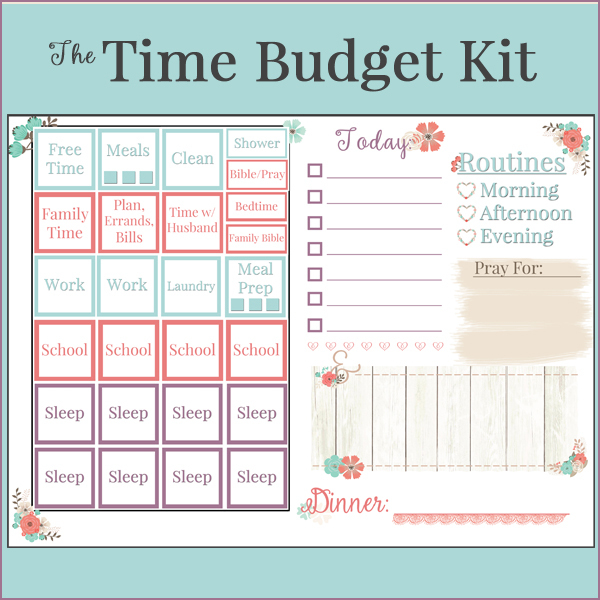 Stay at Home Mom or Homemaker? When you tell someone you’re a homemaker you are classifying yourself and making a statement. Interestingly enough, “Homemaker,” apparently isn’t the choice of choices. As in, it’s kind of thought of as a derogatory word in many circles. “Stay-at-home mom” though is a much more palatable title. For many, being a stay-at-home mom is a temporary thing until children get into school, then mom goes back to work. It’s more of a hiccup in a woman’s career. It’s considered a short-term stint until mom can get back to what she feels is the best use of her time… her outside job. This is what is culturally acceptable. And this is why it’s often much easier to admit to others. When you look at the average definition of a homemaker according to the world today, she is described as someone who stays home all day (when she’s not running errands) cooking, cleaning, organizing, paying bills, changing diapers, etc. To many more people however, a homemaker is (brace yourself) more often described as an incompetent, delusional, permanently unemployed lazy woman who sits around the house all day, contributing nothing to society. This is not God’s view. 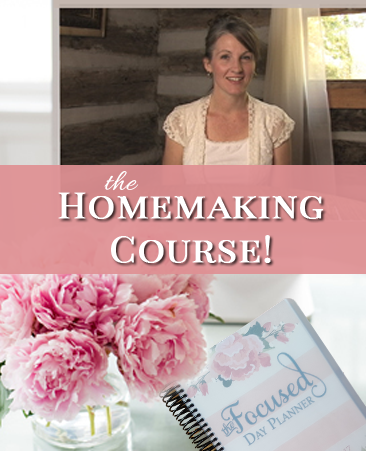 It’s no wonder many hard-working homemakers don’t want to adopt that title. “Stay-at-home mom” is much more respectable. And since most assume it’s temporary anyway, there’s little condemnation in that title. 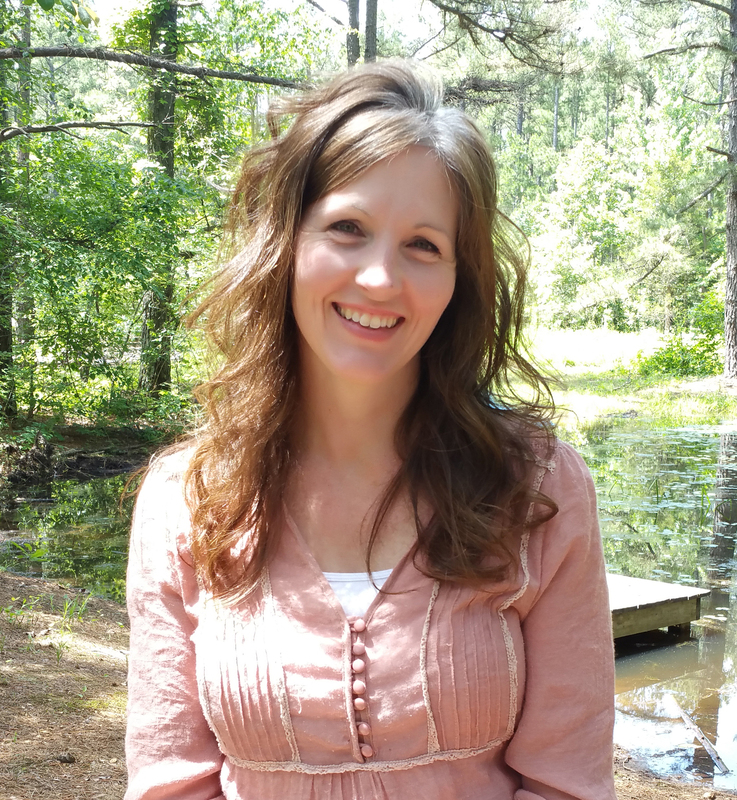 The author, Melissa, shares that her “career is temporarily on-hold so that I can nurture my child, not so that I can excel at cooking, cleaning, and other household chores I associate with homemakers.” Reading between the lines, you can quickly see she wants no part of this “homemaker” bit. Do you see why this quote irks her? According to the author she quoted, home is that welcoming refuge from the outside world. It’s a place a woman can devote her heart and life to, in order to bring warmth and life to others. And this is archaic and foolish to her. Melissa wants children separate from family and home separate from house. Yet, if children aren’t part of families, and household chores are just household chores then anyone can raise kids, and anyone can clean the house thereby making the traditional homemaking role unnecessary, obsolete and a real waste of time for anyone with even an ounce of intelligence. If you too believe that anyone can wash dishes and babysit, you see your own role, your whole life as a homemaker to be in vain, and of no value. (And this may be why you struggle). You must know, believe, and embrace God’s truth that sets you free. Not those ridiculous, feministic notions. And this, friend, makes her a homemaker. Yes, even if she plans to return to her career in a few years. Today her principal “occupation” is nurturing her child and taking care of all home-related tasks. She.is.a.homemaker. The fact that she literally lives out the definition of homemaking, does, at it’s most basic level, makes her a homemaker. If I tend a plot of ground in my back yard, where flowers and vegetables are cultivated, I am by definition a gardener. Similarly, if you stay home full time to care for your children, husband, and home, you are a homemaker. If you have no children… yes, you’re still a homemaker. That will change their outlook, or at the very least cut down on the number of times you hear the follow up question, “But what do you do all day?” And, instead of being assumed to be a lazy, unemployed parasite, you may now be thought of as a fairly intelligent woman who is making a difference at home. I’m delighted this was a blessing to you! And thank you for sharing! Thank you for your wise and encouraging words. I am so in love with being a homemaker. I left my well paying career a few years ago to stay home and home school my kids. I am with you, the scriptures make it very clear to me what the wonderful invitation is for a married woman with children is. Of all the jobs I have had in my life, this one by far brings me the greatest joy. I just stumbled upon your blog and a time when I really needed it. Thank you so much for sharing your thoughts and bringing inspiration to me and probably several other women who read your post. I love it too, Annette!